It’s a great chance to get a head start on your Christmas Shopping. Coordinator Jackie Vandenbroek said Big Brothers Big Sisters annual Show and Sale is on this weekend at Alexander MacKenzie Secondary School on Michigan Avenue in Sarnia. 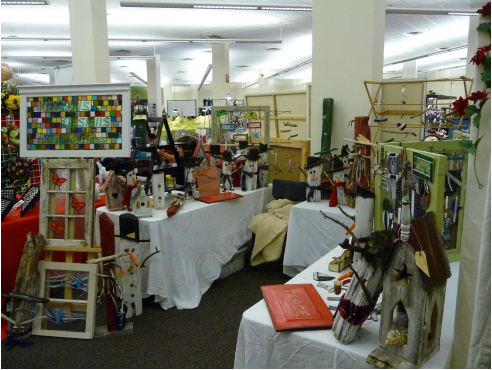 The Show and Sale runs from 9 a.m. until 5 p.m. on Saturday and 12 p.m. until 4 p.m. Sunday. Admission is just $5 with 100 per cent of the proceeds going to Big Sisters and Big Brothers.